Starting to finally feel like myself again. Woohoo! Still coughing, but the Dr. says that can last a while. If anyone feels flu like symptom's, please get to a Doctor. It's really important with this flu going around. I even had the flu shot! 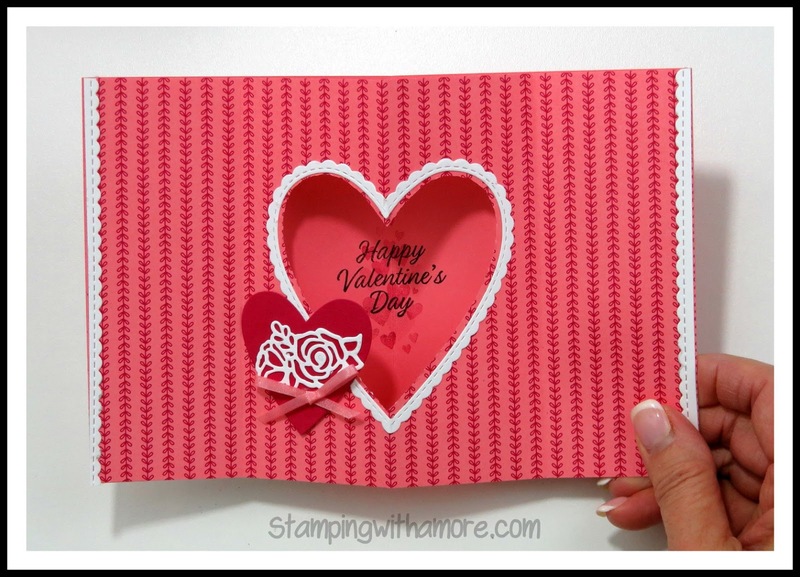 This Fun Fold I'm sharing today is one you will definitely like to try. 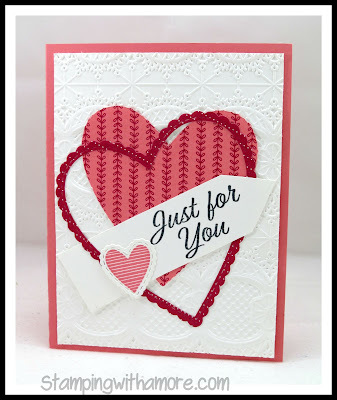 It's a fun card to make and it's not hard at all. It make a simple card into a Wow Card. Again, I'm using the Meant To Be Bundle. Love this one! 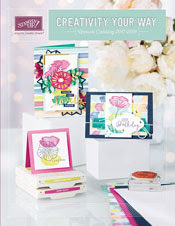 SALE-A-BRATION IS ON !!! 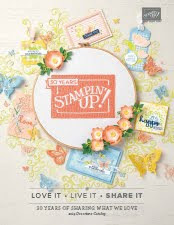 FREE STUFF FOR $50.00 STAMPIN'UP ORDER! SHOP HERE! This is the Front and Inside View of the Card! 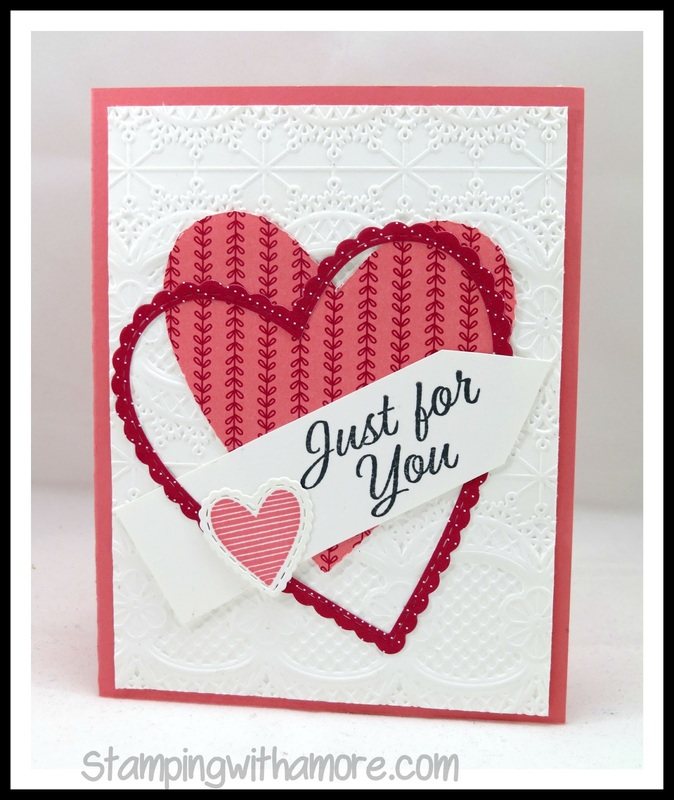 Love the Lace Dynamic Textured Embossing Folder. Absolutely Beautiful! Hope you all enjoy the Tutorial and Try one of these Fun Fold Cards. 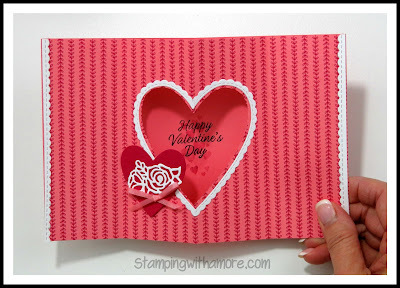 DOWNLOAD THE VALENTINE'S DAY TUNNEL CARD PROJECT SHEET HERE!